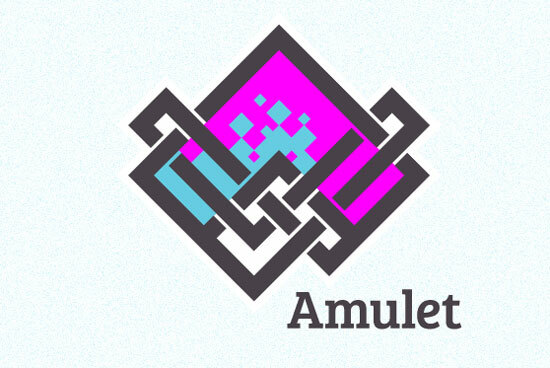 Amulet is a free Lua-based audio/visual toolkit suitable for small games and experimentation. It runs on Windows, Mac, Linux, HTML5 and iOS. 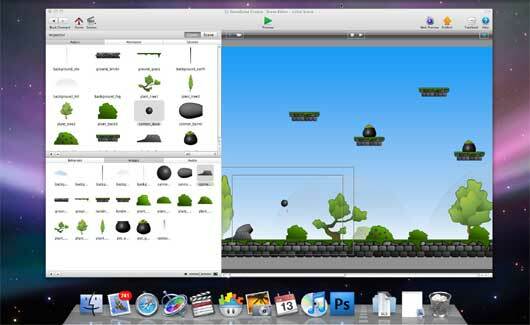 Build games visually using a drag-and-drop interface along with a robust behavior system. Publish your games quickly and easy to the iPhone, iPod Touch, Mac Desktop, and the Web. This is a great tool, the shareware edition is very generous. This is a game creation system, more focused on creation on adventure and RPG (role playing games). 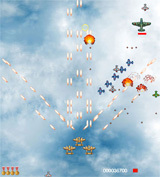 Novashell is available for Windows, Mac OS X, and Linux. Wintermute Engine Development Kit is a set of tools for creating and running graphical “point and click” adventure games, both traditional 2D ones and modern 2.5D games (3D characters on 2D backgrounds). Adventure Game Studio allows you to create your own point-and-click adventure games, similar to the early 90’s Sierra and Lucasarts adventures. 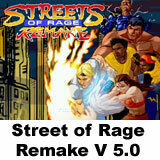 It consists of an easy-to-use editor to create your games, and a run-time engine to play them. Construct is a free open-source game creator for DirectX 9-based games. It includes an event based system for defining how the game will behave, in a visual, human-readable way – without programming! It’s intuitive for beginners, yet powerful for advanced users. Optionally, expert users can also use Python scripting to add code to your creations. Or suggest a brand new one or one i don’t know. so i guess he is one of the minds behind GameMaker program.